Parking in Georgia's State Parks is just $5, or visitors can buy a $50 annual ParkPass that helps fund renovations, trail work, dock replacements and more. Most visitors choose to buy daily or annual passes once they arrive at the park. Annual ParkPasses are good for 12 months from the date of purchase. The daily ParkPass is valid at all state parks visited the same day. It is not valid at state historic sites. Overnight guests pay the daily ParkPass fee only once during their stay, regardless of duration. 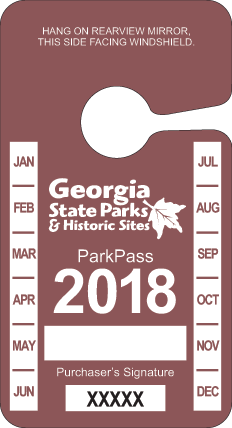 To buy an Annual ParkPass, visit any Georgia State Park office or buy a ParkPass online. (Please allow 7–10 business days for shipping.) Annual ParkPass discounts of 50% are available for seniors 62 and older, and 25% for active military and veterans. Discounted passes must be purchased in person. Ask about bulk discounts for corporations and organizations. Purchase 10 or more Annual ParkPasses and save money. These are great for corporate wellness programs and gifts. ParkPass Exceptions: Organized school groups, diners in lodge restaurants and attendees of day-long lodge meetings are exempt. Golfer parking is included in greens fees. Large vans with a capacity of 13 to 30 passengers pay $30 per day or may purchase an Annual ParkPass for $75. Buses or motor coaches with a capacity of more than 30 passengers pay $70 per day or may purchase an annual pass for $250. However, those vehicles carrying overnight guests pay only the regular daily parking fees. The Chattahoochee River National Recreation Areas, Stone Mountain, Corps of Engineers lakes, Jekyll Island and Lake Lanier are not state parks, and are not covered by the ParkPass. The ParkPass is not valid at Wildlife Management Areas or Public Fishing Areas. 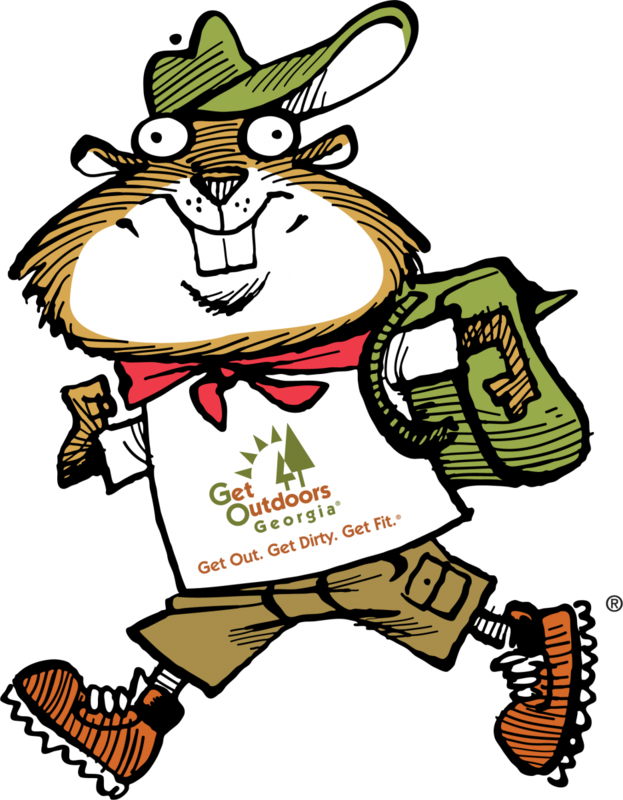 These locations are covered by a hunting or fishing license or Lands Pass available from the DNR’s Wildlife Resources Division. 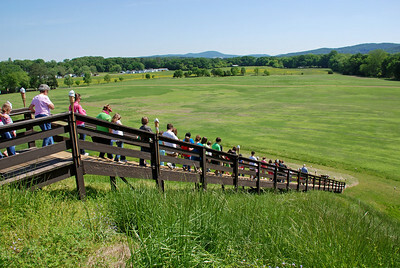 History buffs can save money with the purchase of a Historic Site Annual Pass. This pass gives unlimited admission to all of Georgia’s state historic sites. 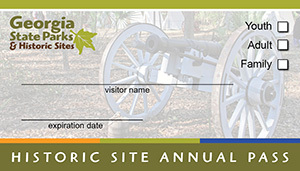 Passes may be purchased online or at one of our historic sites. Senior citizen discounts are not available on Historic Site Annual Passes. Available passes: $50 family (for up to 6 people), $30 adult (1 adult 18 or older), $25 youth (1 youth 17 or under). Cottage rates (Sunday–Thursday, December 1–March 31): not valid with any other promotions or discounts. Limited to one cottage per stay. Campsite rates (year-round): not valid for group camping. Discount applies only when vehicle is registered to a senior. Limited to one campsite per senior. Individual lodge room rates (year-round): limited to one room per stay. Disabled veterans who are Georgia residents AND present a Certificate of Eligibility card are entitled to a 25% discount on Annual ParkPasses, Friends Memberships, individual accommodations, recreation fees such as mini-golf and boat rental, golf fees and historic site admission. When making online reservations, the full fee will be charged to your credit card. Upon check-in and presenting your Certificate of Eligibility card, you will be reimbursed for your discount. Disabled veteran discounts are established by Georgia Code 12-3-9.1. To receive your Certificate of Eligibility card, visit your nearest Veteran Field Service Office with a copy of your DD Form 214 and disability-rating letter. A Field Service Officer will submit a VSO 22 form on your behalf. After approval, the Georgia Department of Veterans Service will mail you a Certificate of Eligibility card. For more information, visit www.veterans.georgia.gov/field-offices. Active duty and retired military—who are Georgia residents—are entitled to a 25% discount on the daily or Annual ParkPass. ID must be shown. Georgians with public library cards can check out a ParkPass and Historic Site Pass—much like checking out a book. The ParkPass exempts you from paying the daily $5 parking fee at state parks, and the Historic Sites Family Pass exempts up to 4 visitors from admission fees to state historic sites. Visit the Georgia Public Library to find libraries that carry our passes. Plan ahead, as supplies are limited. Sign up for a rewards card in any park office to earn points toward free reservations.